Superior Honda, a New Orleans Honda dealership, seeking a cohesive and full-service marketing partner reached out to Online Optimism. They were frustrated with several other agencies that were performing a number of efforts without trackable results. The dealership’s paid marketing efforts were producing substandard results through search engine marketing. Ads only appeared for very unique long-tailed keywords and terms related to the dealership name. Furthermore, those ads were not converting into customers. Our approach to their digital advertising was to reach customers and interested buyers through all available avenues along their car-buying process. The goal was to increase Superior Honda’s visibility among a saturated market and ultimately improve sales. Online Optimism's team has been crucial in improving our digital presence at Superior Honda. 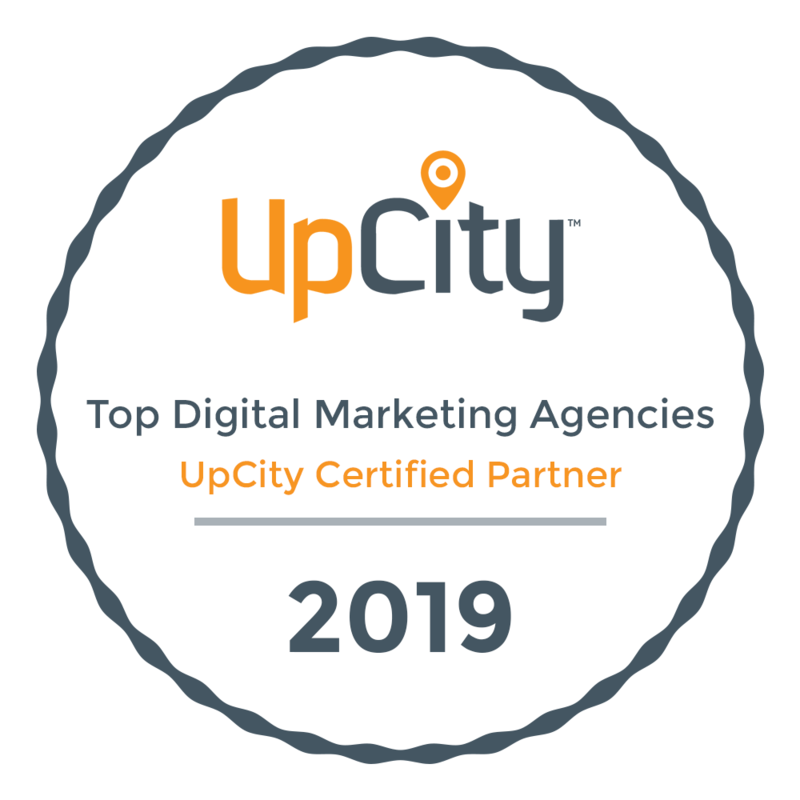 From day 1, their management of our search advertising has helped us stay at the top of Google in an extremely competitive industry. They’ve been more a partner than an agency and we enjoy the trending marketing tactics that they bring to our dealership.